If you have a curator id, first scroll to the top and put it in then scroll back down to this section to continue. Mar 23 2019: Affiliates who use this are actively looking for collections of Easter designs to pin/share for you on social media. If you want your collection here, join the FB group below and tell us there. April 2019: Spring-clean complete. Many improvements, especially with the speed-sharers. I hope you enjoy its benefits, whatever way makes sense for you to use it. NB The sharing buttons you see on this page are for sharing this Society6 Nifty CPanel page. 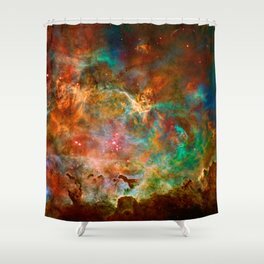 Art and homeware with an outer space theme. Great for future astronauts' bedrooms! 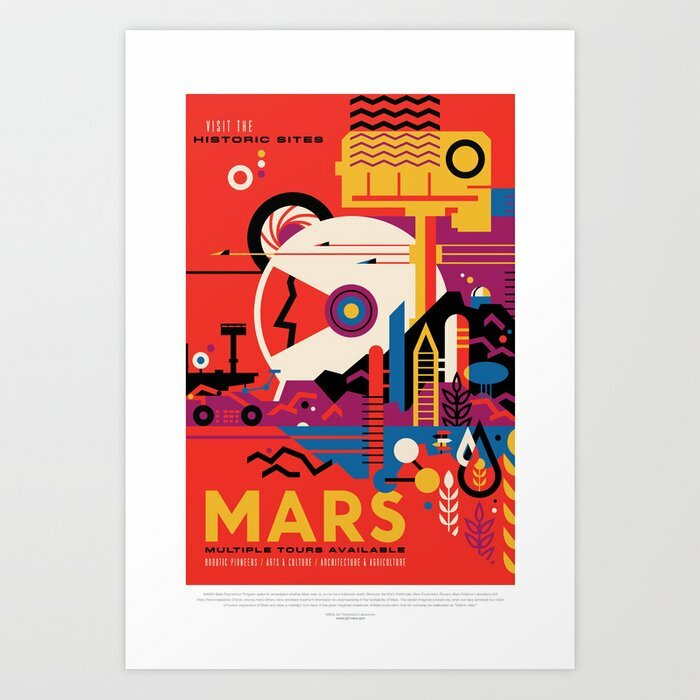 The mock retro space travel posters are especially cool and sell well. bags bags bags is a collection of art prints & products made and curated by j0ke. 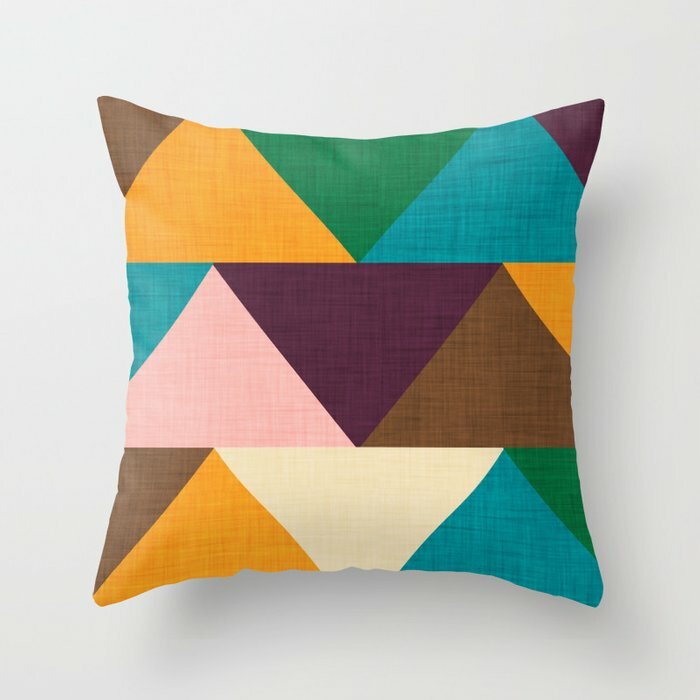 Art prints, soft furnishings and more following a retro theme by BruxaMagica_susycosta. People will enjoy the simple geometry and bold abstracts that feature throughout. A collection of North American landscapes. Includes, mountains, sea, national parks, sunrise, sunset, landmarks and natural formations. Some whimsical, most are simply nature’s beauty. 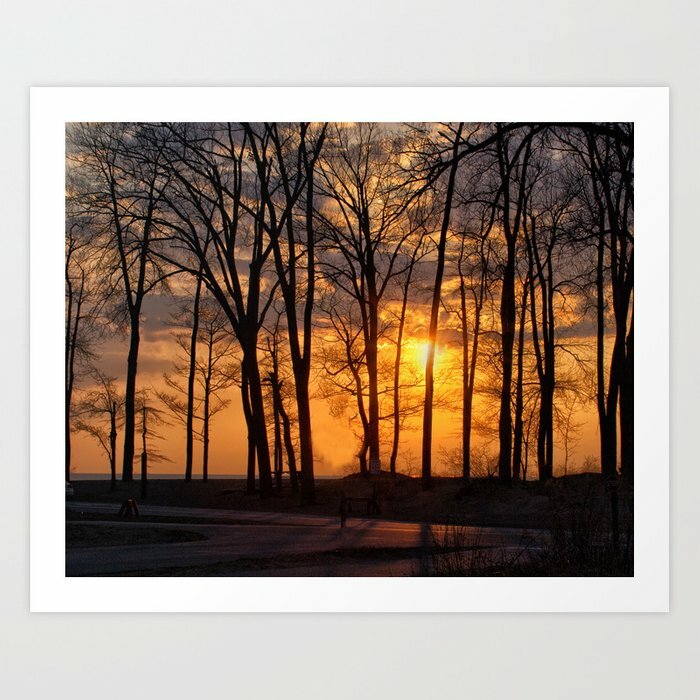 Beautiful prints for public spaces or private homes. 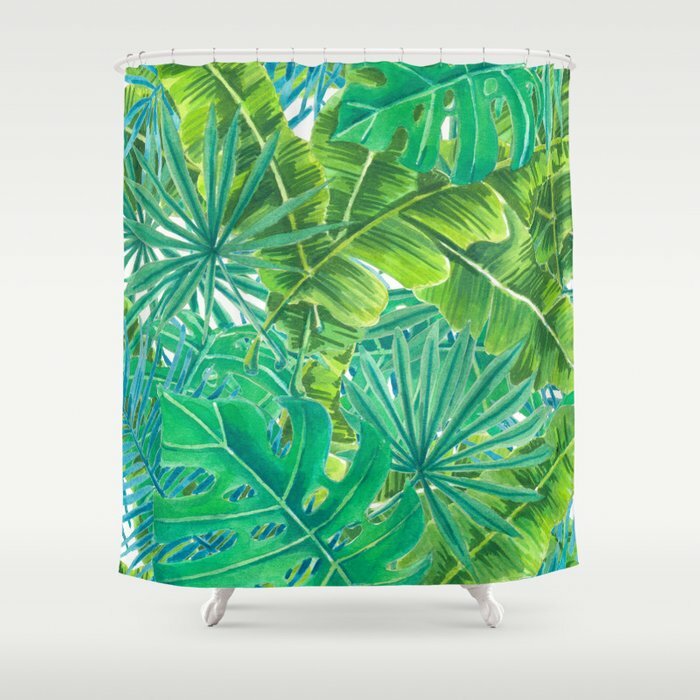 Tropical related illustrations and designs on 144 items of soft furnishing, art prints, bags and tech. This step is all about telling Society6 what you want to work with in your promotion session / campaign. Once you're happy with your choices and the products you get as a result, you can then move on to step 2, doing the promotion using them. Note that whenever you make a change and hit enter or click outside the box, the results are updated right away. Your Curator id is the one assigned to you by Society6 when you applied to become one. Don't worry, if you don't have one just leave the default as it is. 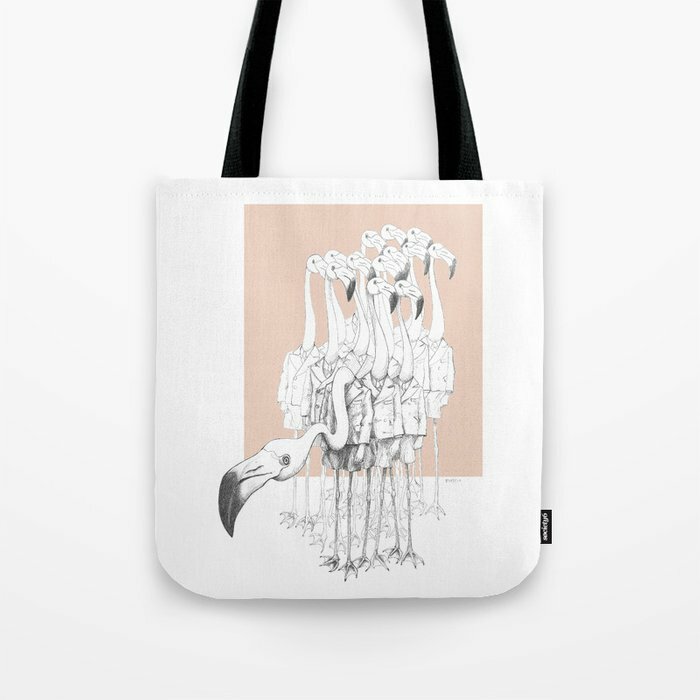 You can pull Society6 products using a collection, a store search or you can search all of Society6. Collection: If using a collection, the identifier you give must follow the pattern artist-name/collection/collection-name. If a collection identifier is present, the search (if given) is ignored. Searching: There's some things you need to know about search and how Society6 deals with search. The specifics depend on where you're searching. 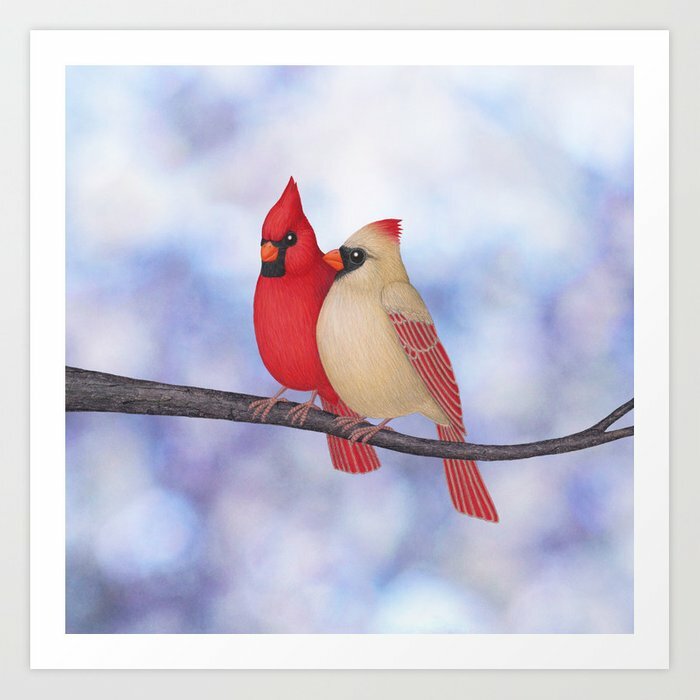 What you give is passed to Society6 for interpretation, so their rules apply as to what you can use here and how it works. Searching across the whole of Society6 is a bit different than when searching in stores. Only for search. Where the number of matching products is greater than 42, you can request which page number of (42) results you want to use for promoting. Note that the nIFTTTy Scheduler will start at the given page. This allows you to limit how many you pull. For search, you get 42 on each page and that means 42 is the most you can have. Collections don't have multiple pages, so all products appear on a single page. This means you put in the size of the collection or a smaller number, as desired. This allows you to limit how many you pull from the collection. Put in the size of the collection or a smaller number, as desired. Bookmarking is how you "save" your settings. All the options that you set using this control panel become encoded in the link given. When you bookmark the link, those encoded settings are included. This means that when you visit the bookmark later, those settings get used as the initial choices in the form. 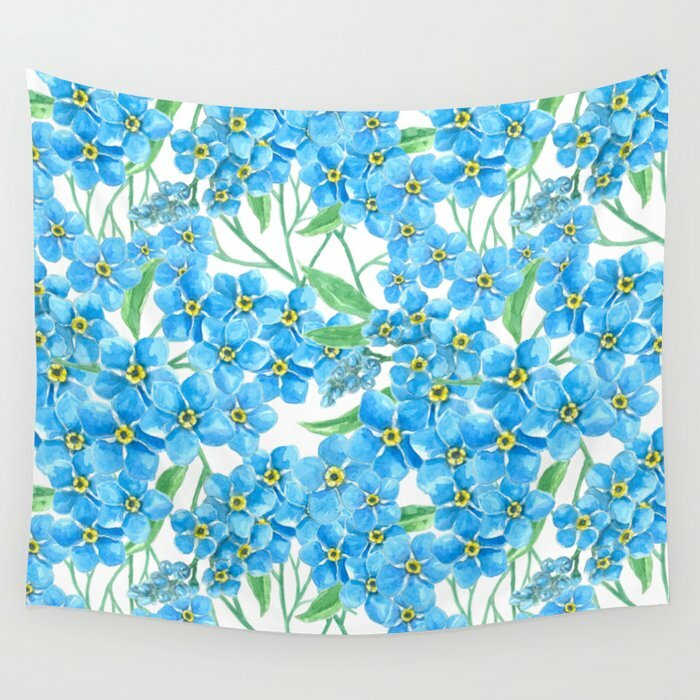 In Step 1 you set up the collection that will be used to get products from Society6 when you promote with the choices here. Only $3.50 per month! It's not guaranteed but it should easily more than be paying for itself within 3 months, if my experience on Pinterest is anything to go by. Without a subscription, your Curator Id is used in links half the time, mine the other half, chosen at random. With a subscription, yours is always used. This lets you create set-and-forget automated sharing for the products you set up in Step1. nIFTTTy does the scheduling and IFTTT (IfThisThenThat) does the sharing, down whatever channel you tell it to. Common ones are Pinterest, Facebook and Twitter. See a screenshot-based tutorial on using it, from setting up the source collection, through creating a nIFTTTy Schedule to creating an IFTTT applet to use it to pin to a board on Pinterst. If going to the max we'd recommend using maybe ten different boards so you can work on themes. Note that you still have to interact on Pinterest in other ways or you could get banned. Tap/click the button relevant to where you want to promote (speed-sharer opens in a new window) and use the share button you'll see there. You'll be able to share when the slideshow page opens by clicking the relevant button. If you're going to share by email: make sure you replace the "Note" contents with what you want to see above the image in the email. Send to yourself before sending to an autopost blog for the first time so you know what it looks like! When you share, the first image in the slideshow is the one used if the place you're sharing accepts an image - such as Twitter, Facebook and Pinterest. Click the button and you'll be able to share your product grid page when you get there. These tools produce code for you to paste into your web pages. Once you've got your code, if you like, you can test it out on the jmarshall.com html test page. Get your code, below and paste it where it says. Product display options are set in the panel just above the grid at the bottom. When you copy, it's put on your clipboard ready for pasting. Product display options are set in the panel just above the grid at the very bottom. Use this when you want a scroller embedded to the left or right of text you're writing. Paste the html and add your text immediately after it for this to work. Again, product display options are set in the panel just above the grid at the very bottom. This gives the code for a slider. It uses pure html and is designed to fill the available space up to a maximum size of 450px for the images, always showing two at a time. Product display options are set in the panel just above the grid at the very bottom. Note that both the product image width and the border are ignored for the slider. Also, until I can work out how to resolve it for different amounts of text, I'd always use a background colour that matches your page background. Linkify your text. Turn text into links to product grids or slideshows of the products you set up in Step 1 or to individual products you choose from the picker. Paste in the text you want to create links for. Then just select the text you want to be a link and click the button. Of course you'll need to have chosen the products to work with in Step1. They are used for Product Grid and Slideshow sharing as well as to populate the individual product picker. If you need different products for your next link, just redo Step1. When you've finished linkifying, copy and paste into your blog / website. One final point. When you use the Individual Product Picker for the first time, you'll see a stylesheet being included. Once you've finally copied and pasted everything into your blog / website, that's what performs the magic image display when you hover over a link. Select some text and use the button to add the magic. Use how many characters of the product description?